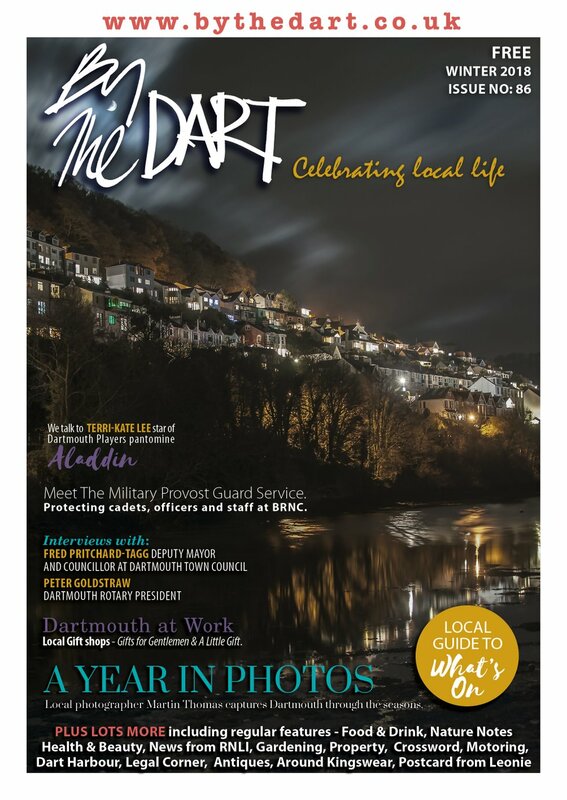 Theatre, comedy, films, literature, exhibitions, poetry, music - it’s hard now to imagine the Dart without the Flavel, the home of the arts in the heart of Dartmouth. But the Dart-side communities had to fight hard for their arts centre, a battle that started 12 years ago and roller-coastered through highs and lows, cash pledged and withdrawn, support given and scorn poured. 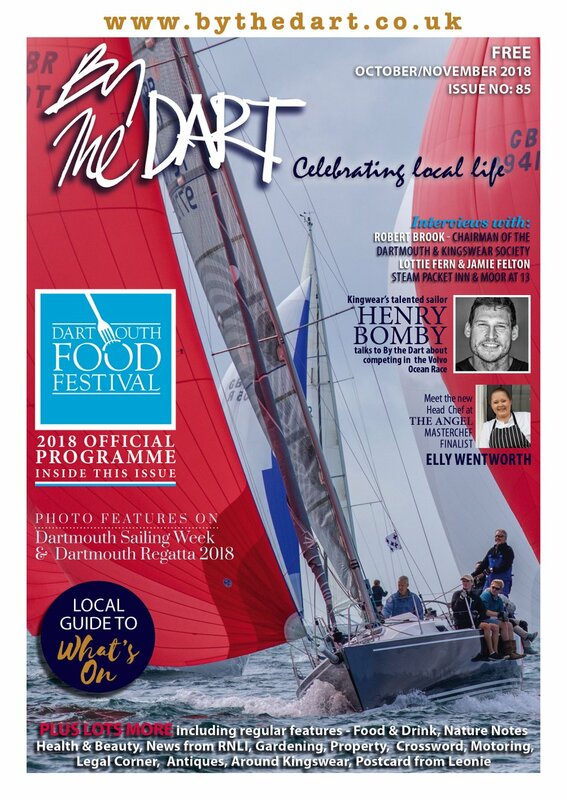 At the helm throughout this triumphant campaign was a tall, enigmatic and good humoured gentleman who believed so passionately in the project that he immersed himself in it completely, despite having come to his beloved Dartmouth to retire. Now Ray Bridges is finally realising his retirement ambition, but it is with pride that he hands over the role of chairman with the satisfaction of a job well done. “I believed in this from the start and I am proud of all we have achieved,” said Ray. “There was a moving moment which brought it home to me not long after the Flavel finally opened. A superb pianist had come to play and I went along to watch. A woman in a wheelchair came past me as I waited in the foyer and said ‘Thank you for all you have done – this place has changed my life.’ It was very emotional. Such emotion is not Ray’s usual countenance. Edinburgh born, this son of an Army father spent his childhood in India and Germany and his easy manner could be the product of travelling and welcoming change. He describes his education as “disastrous,” but ambition and hard work carried him through a career which started in newspaper sales at the Portsmouth Evening News, took him to Westminster as an MP’s secretary, and led him to the Radio Times at the BBC where he worked for 23 years and became the director of all BBC magazines. As he welcomes me into his Dartmouth home he gives a hearty handshake, laughs a lot and grins his way through the twists and turns of the Flavel tale. It’s a gripping story which began at the end of the 1990s as Dartmouth pondered what it was going to do to mark the Millenium. The town’s dilapidated library was falling into disrepair, so the idea was formed to build a new library combined with an arts and community centre. Then the old fire station site behind the Flavel Church came up for sale, and the campaign took off. Ray said: “The site was perfect – flat, central and a good size. When we discovered it was about to be sold off we realised it was time to act or our chance would be gone forever. The fundraisers set about the county fact finding and trying to persuade councils and organisations to give grants or donations. When the supporters heard that South Hams District Council was going to refuse to back to project they mounted a demonstration – not once but twice! Ray remembered: “The first time we hired a boat and set off up the Dart to Totnes. Follaton House had never seen anything like it! We marched through the streets, everyone faintly embarrassed because they had never done anything like this before – but determined! It worked – the council agreed to support the Flavel.” Later when the district council looked like changing its mind the protestors came out in force again, and again it worked. Fundraising got underway in earnest. Donations were gathered from trusts and funds, and 95 events were staged in five years bringing in £72,000 and keeping the Flavel campaign in the news. Ray added: “It has exceeded anything we had expected or thought. It has 150,000 footfalls through the door a year – 90,000 of those to the library. There is such a huge range of things going on in this community space, for all ages and interests. Ray said: “I am stepping aside properly – it is the right time - although I have been made Honorary President which is very kind. 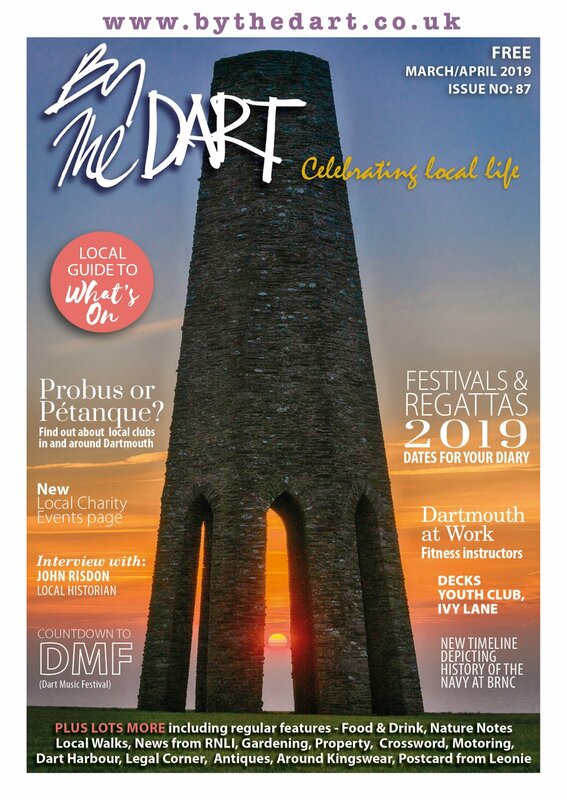 “Dartmouth is stuffed with huge talents and the Flavel is being looked after by highly creative people, not least Keith Pocket, my successor, who is absolutely the right man for the job.